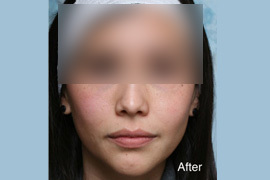 Get reed of wrinkles, deep lines, thin lips, bumps, or depressions in the face and neck area. Here is solution for your worries i.e. 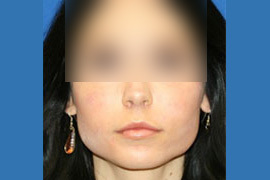 Fat Transfer Surgery, Lipo filling or fat grafting it is a procedure to fill up facial features with your own body fat instead of using a chemical filling or an implant. Fat tissues are collected from the body through unique cannulas with the individual under Local pain-killer and with use of sedative drugs (sedation). 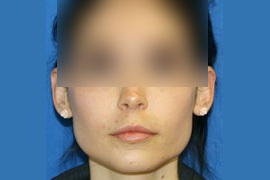 The collected fat is then exclusively handled before it is handled with unique cannulas in the preferred face skin. Depending on the level of the process, surgery treatment may take 1 to 4 hour, under local, twilight or general anesthesia. Recovery times do vary from patient to patient on an average 3-4 days. Most patients are able to come back to work within 5 days but should prevent game and intense exercise till 4 weeks.